Please follow the steps below to reserve your New Smyrna fishing charters, if you have any questions do not hesitate to Email, Messenger, Whatsapp or call. This by far is the most popular style fishing trip in New Smyrna. 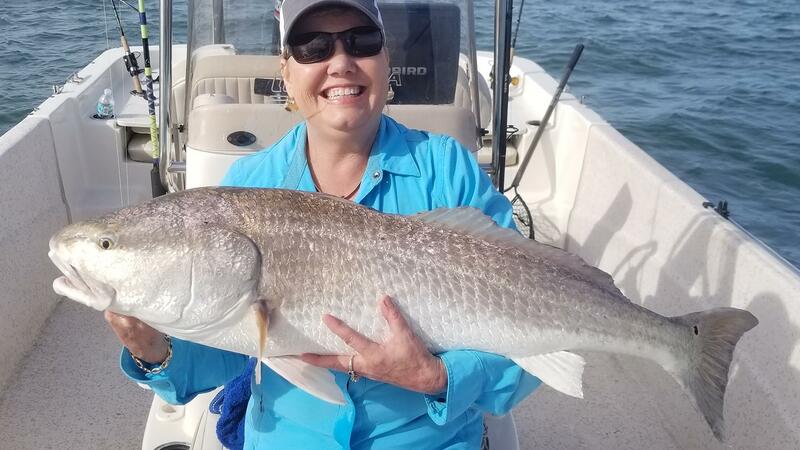 The ability to catch monster Redfish, Snook, Sea Trout and Sheepshead is fantastic all while watching porpoise and wildlife. 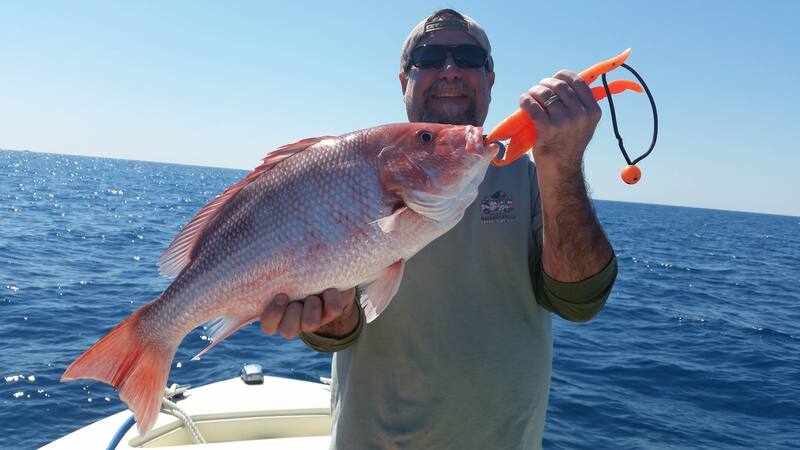 Deep Sea or Offshore fishing is a great experience in the area, and it’s plentiful with great eating fish most all year long. The seas can get ruff many times of the year, always check with us. Many anglers never consider the great freshwater bass and crappie fishing in New Smyrna. A great way to relax and unwind, as well never worry about seasickness on these trips. After you choose from the three styles of fishing above follow the instruction below to guide you through our very secure reservation process! 1) First Select which length trip you desire, then click “Book Now” button. 2) Next Choose your preferred date. 4) Choose the number of people in your party, then click continue. 5) Provide billing information and credit card.